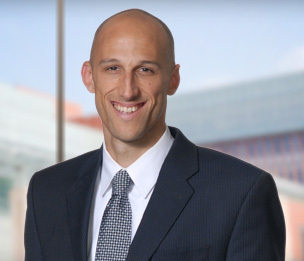 Jesse S. Halfon is an attorney in the Automotive and Products Liability practice in Dykema's Ann Arbor, Michigan office. Mr. Halfon is experienced in managing electronic discovery for class action and products liability cases. He has also managed caseloads at prior firms and corporations including involvement in all areas of case development and strategy, conducting jury and bench trials, drafting of pleadings as well as arguing evidentiary and dispositive motions.